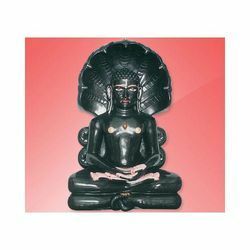 Providing you the best range of white buddha idols, black buddha idols and buddha idols with effective & timely delivery. 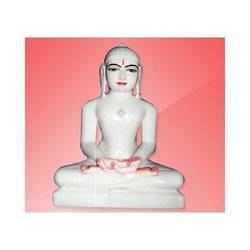 Reflecting elegance, we have for our clients a wide range of White Buddha Idols. Our artisans have designed these idols from white marble that is sourced from reliable vendors. These White Buddha Idols in sitting posture with hands crossed. The finish on these idols give them an exquisite look. Offered with unmatched shine and polish, we have for our clients a wide range of Black Buddha Idols. 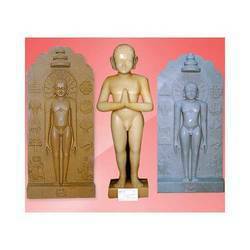 These idols are offered in superior shine and polish. Our skilled artisans ave carved these Black Buddha Idols in sitting posture. Offered in various exquisitely colored marble, our Buddha Idols are available in a variety of sizes. These Buddha Idols come with various intricate carvings on the platform or base. These Buddha Idols have a unique glaze on their faces.